Anyone know if i can use cedia balljoints on ck2 cradle? Reason being is my ck has 4x100 in back and 4x114 in front....i have a set of cedia spindles and it lines up except balljoint width too small on ck one so its slack. fras wrote: Anyone knows what ranges the oil pressure & water temp should be between? 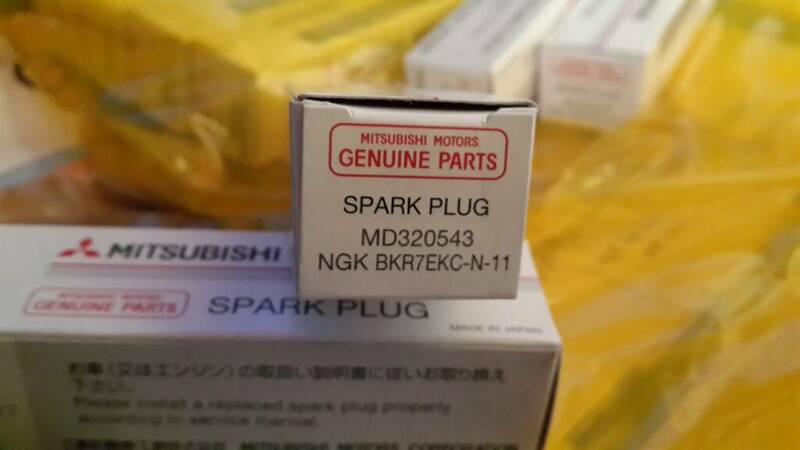 Are the OEM spark plugs Mitsu branded? Is there any benefit to using these over NGK or Bosch iridium? 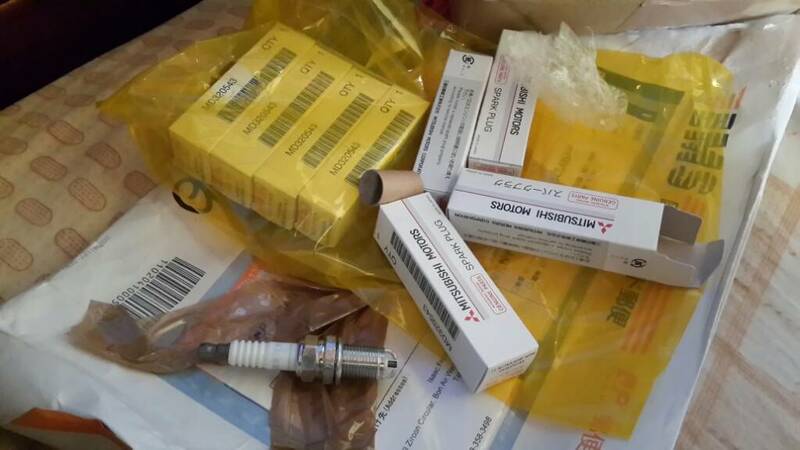 Mitsubishi box, NGK plug inside. Spark plug spanner handle broke off so have to get it tacked back on so that I can replace the plugs. 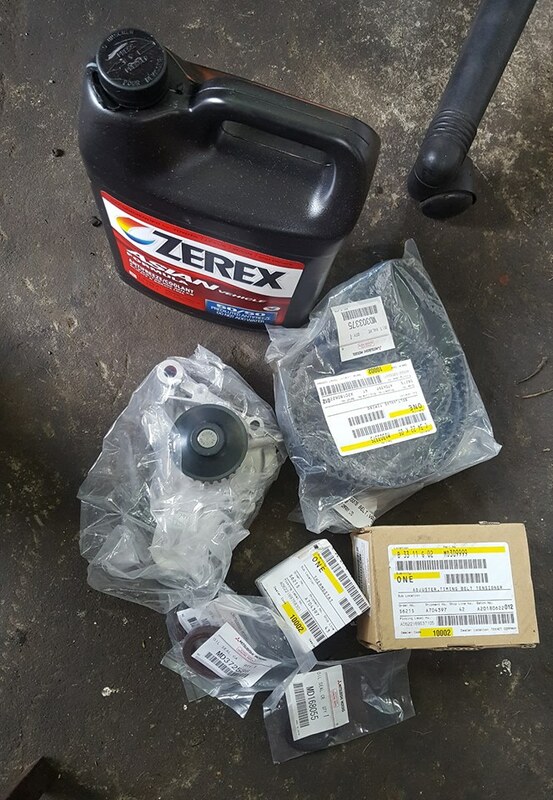 Finally got around to doing timing belt (belt, tensioner, cam seals, crank seal, water pump & thermostat), did oil and coolant change as well! Have rocker cover & spark plugs seals to change later this year. Not leaking but I wanted to powder coat the cover so... Will change plugs as well. Parts via Morpheus & Teknet! What engine is the kit for?? I have a 4g93 sohc ck4 can it work?? Hey guys, is the Firewall heat shield for the CK available anywhere (new preferably) ?